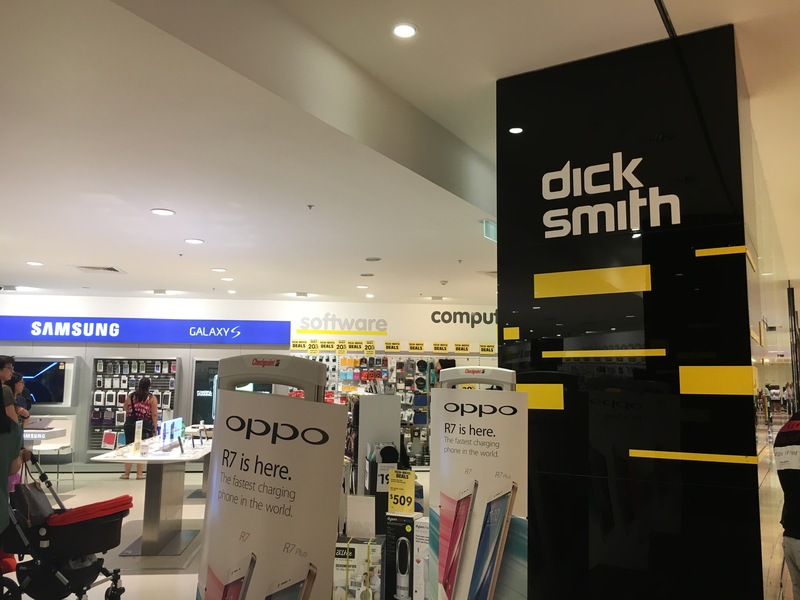 26th Feb 2016: Head to the nearest DickSmith for the final closedown sale. The fire sale had just begun today. The shopping giant is shutting down and this will be the last clearance sale. They have announced huge discounts on many categories so be sure to check their online catalogue before you head to the sale. Update (27th Feb) we went to the sale today. Unfortunately they still not able to offer a good deal on most of the products. Maybe the sale and deals will pick up in the days to come before closure.